We have three stunning accommodation options available which are set amongst our vast 15-acre farm. 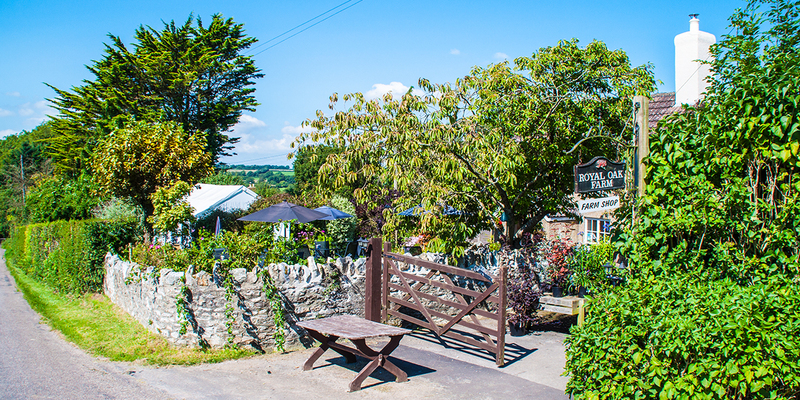 Whether you’re a couple looking for a tranquil place to stay whilst exploring the surrounding area, or a young family wanting plenty of open space with a considerable amount of local attractions – we definitely have accommodation to suit your requirements. Here at the Royal Oak, we are close to the ‘Jurassic’ coastline which hosts a selection of stunning beaches, impressive walks and areas of outstanding natural beauty. We are able to offer that ‘something special’ for your getaway that you will not quickly forget!